Except for walks in the park, cruising on Saturday night, and Sunday drives, transportation is a means to an end – to jobs, groceries, health care, friends. Travel and quality of life are inextricably linked and unequally distributed. This access inequality manifests across people, businesses, neighborhoods, and even regions, and helps to explain the varying economic fates of households and cities. But the role of transportation in poverty, wealth, and economic development are often mentioned but only lightly studied and poorly understood by most policymakers. Consequently, transportation policies and services often do not address the growing inequality faced by people living in California regions and beyond. For example, low-income and minority households tend to have fewer transportation options and less access to opportunities. The time, uncertainty, and monetary costs of travel—by foot, bus, or car—disproportionately burden low-income families, squeezes already tight budgets, limits time for household activities, and increases the odds of missing work, school, or important appointments. These access inequities are spatially concentrated in poor neighborhoods and districts. Regardless of where they live, low-income residents often cope with spotty transit service, highways that bypass small business districts, new transit services that raise adjacent rents, and traffic-related emissions that threaten public health. Equity issues are central to discussions of transportation policy. However, multiple definitions of equity obscure efforts to assess the role of transportation programs and services in the equitable distribution of costs and benefits. Moreover, many of the assumptions about the benefits and costs of transportation policies and investments go unchallenged. 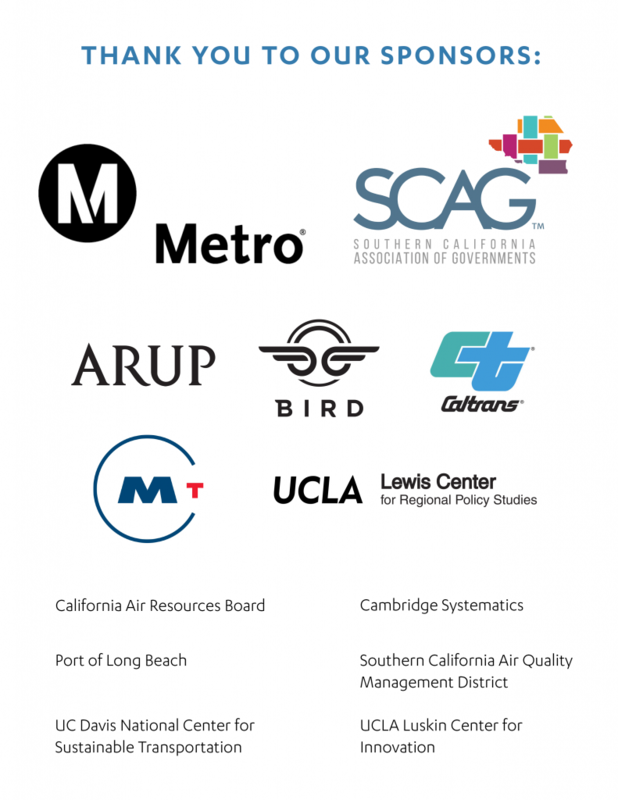 The 2019 UCLA Lake Arrowhead Symposium on the Transportation – Land Use – Environment Connection will change this. The symposium will tackle the complex and contested relationships among transportation, poverty, and economic development. The focus will range from the challenges faced by carless single mothers in the suburbs, to the role of ports and airports in regional economies and environmental justice, to the job opportunities for low-wage workers in the transportation sector. What do we know about how transportation access affects low-income and working-class households, and what have proven to be the most effective policy interventions? What is transportation-related gentrification, and how serious and widespread are its effects? How do major transportation investments affect regional economies and employment both within the transportation sector and across the economy? How do struggling families outside of dense urban areas – where jobs are dispersed and transit services sparse – get around with little or no auto access, and what mobility policies to help them have proven most effective? We will tackle these questions and more. 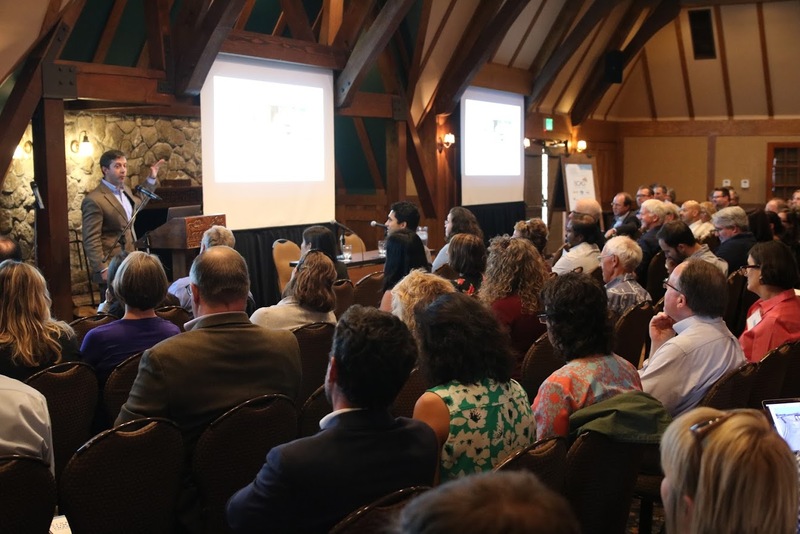 Since 1991, the UCLA Lake Arrowhead Symposium has tackled the connections between transportation, land use, and the environment. Arrowhead’s diverse and influential group of policymakers, private sector stakeholders, public sector analysts, consultants, advocates, and researchers dive into these pressing policy issues every day. Here we’ve collected some of their insights from the Symposium, as well as information on their ongoing work and updates on upcoming events. Learn more about the symposium’s history.